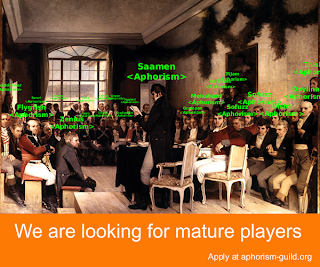 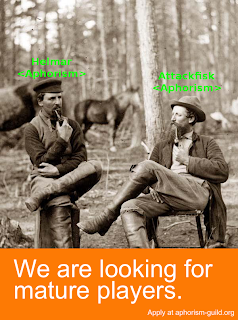 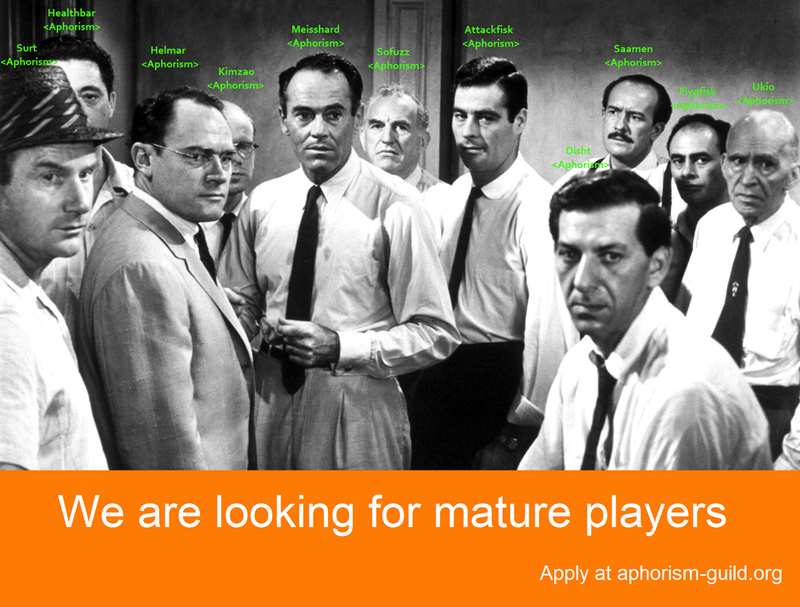 Aphorism: Aphorism is now recruiting! 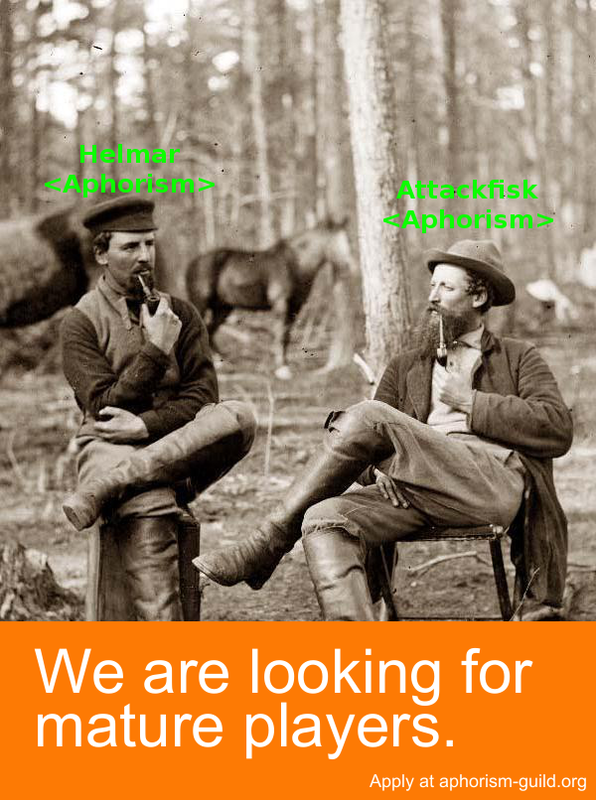 Our summerbreak is over and we're now recruiting again, aiming for Lich King 25 Hardmode, and for building a strong raiding core for Cataclysm. 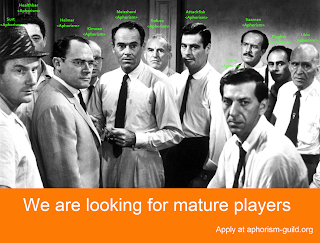 If you think you got what it takes, please click the Join Us link in the right column and apply now!